Listed below are some excellent chemistry riddles that require varying degrees of education to solve. While some of these are harder to solve than others don't be fearful, there are many of these great science riddles listed for all ages. 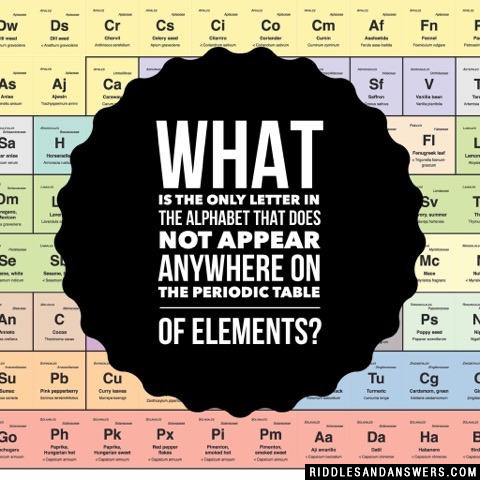 Are you a chemistry teacher? Please feel free to use these in your lessons. Educators of all types use complex questions before each class to help motivate students before getting to work. 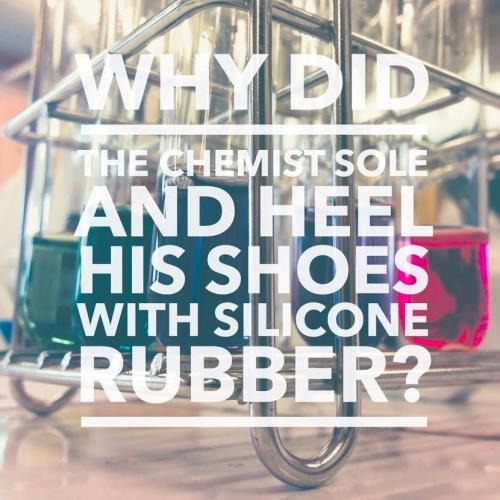 This comprehensive list of riddles related to chemistry will do just that! Also, we would appreciate your help. If you want to leave a few good chemistry questions of your own, please do so in the section that allows near the end of the page. 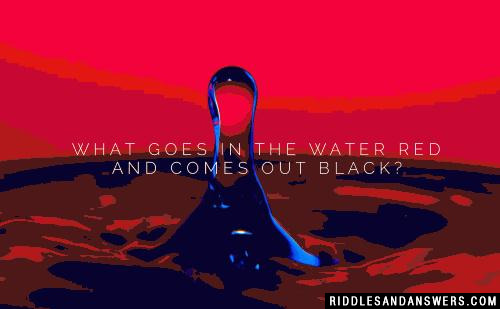 What goes in the water red and comes out black? Which is heavier a ton of gold or a ton of silver? 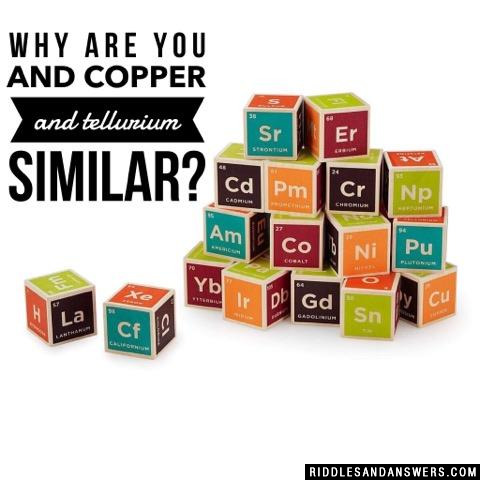 Why are you and copper and tellurium similar? 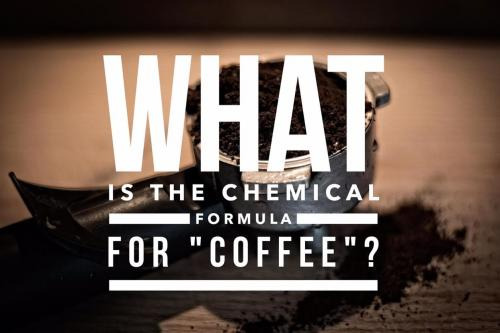 What is the chemical formula for "coffee"? 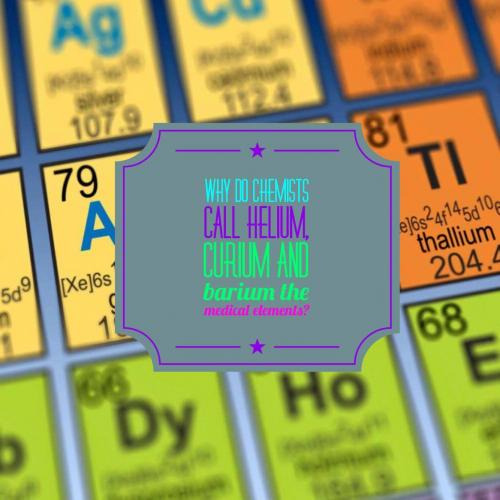 Can you come up with a cool, funny or clever Chemistry Riddles of your own? Post it below (without the answer) to see if you can stump our users.